OnePlus 6 is the latest flagship offering from the Chinese manufacturer OnePlus. When the first OnePlus phone launched, the company targeted a market segment nobody else was very serious about. 5 years later OnePlus 6 has finally started getting competition from brands like Xiaomi, Asus, Huawei, etc. None of these companies have been able to actually compete though despite keeping their prices lower compared to OnePlus. 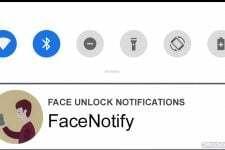 One of the main reasons for this is OnePlus’ Oxygen OS which runs on their phones. It’s close to stock, it’s fast and it’s fluid. This popularity also results in great developer support and a number of users bricking their devices often. 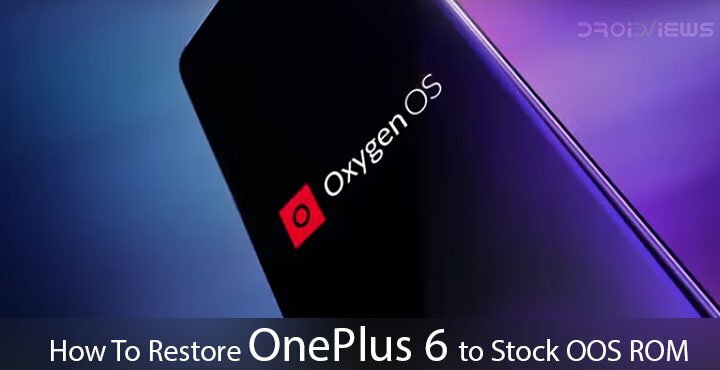 Fortunately, there’s now an easier way to restore OnePlus 6 to stock Oxygen OS ROM. The OnePlus 6 is one of the few newly launched devices that are Project Treble compatible. This requires the device to have two slots (boot_a, boot_b, system_a, system_b, and so on) for almost every partition except the data partition. The dual slots provide the advantage of seamless updates so you don’t have to be locked out of your device while the update is getting installed. When you download an update, it gets installed on the other slot and the next time you boot, you boot with the new update installed. This also means the active slot keeps changing after each update. All of this also holds true for flashing ROMs via TWRP recovery. Getting stuck in a bootloop is pretty easy if you’re not careful. To give you an idea, I once booted using the wrong slot and my WiFi and fingerprint scanner were broken. I didn’t wipe anything, didn’t flash anything, simply switched the active slot. Fortunately, a factory reset was all that I needed. Sometimes though you’ll need more. This is why XDA member mauronofrio has created multiple fastboot ROMs for the OnePlus 6. 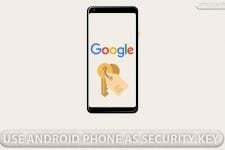 He’s managed to extract all the images from the stock ROM zips and made them into fastboot ROMs that can be easily flashed as long as you have a PC with working adb and fastboot. A OnePlus 6 with an unlocked bootloader. A computer with ADB and Fastboot installed. We have guides detailing the process of installing ADB and Fastboot on different desktop operating systems linked below. Windows users will also need to install the OnePlus 6 USB Drivers. Installing the fastboot ROM will wipe your entire device so make sure you’ve backed up everything, if possible. 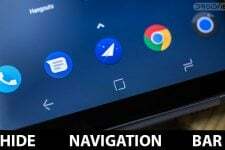 Download any of the above linked fastboot ROMs for the OnePlus 6. 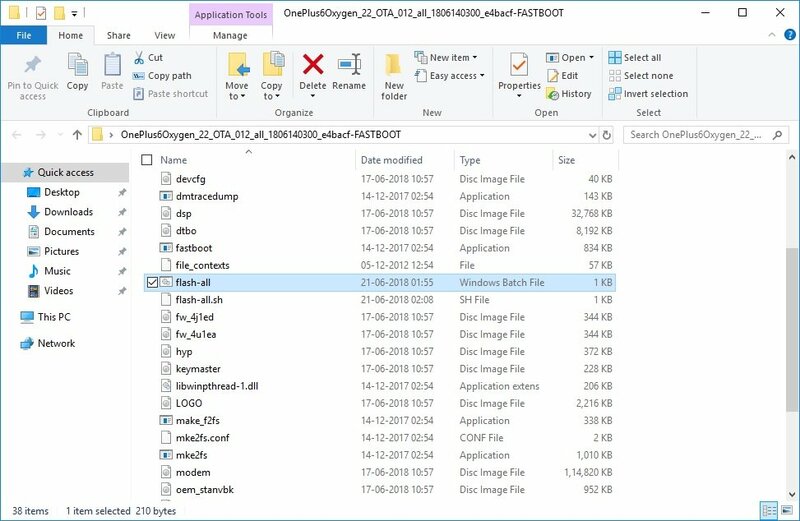 As of this writing, OnePlus6Oxygen_22_OTA_012_all_1806140300_e4bacf-FASTBOOT.zip is the latest one. Extract the downloaded zip into a folder on your computer. 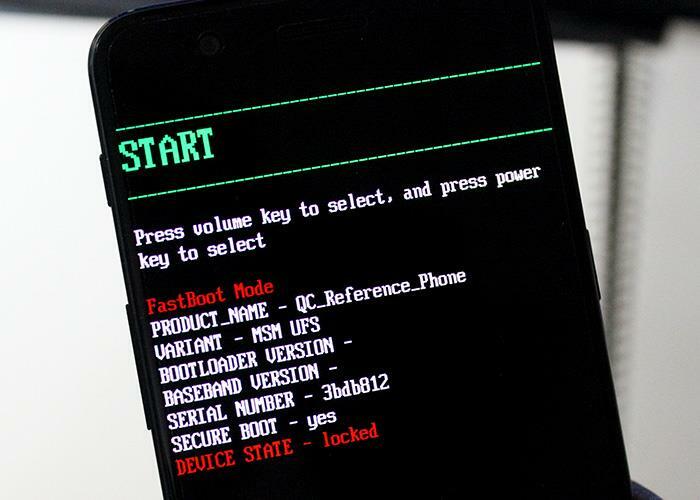 Reboot your OnePlus 6 into fastboot mode. Assuming that your device cannot be turned on at this point, first power it off. Now press and hold the Power and Volume Up buttons at the same time until you see some text on the screen as shown below. When in fastboot mode, connect your phone to your computer with a USB cable. From here on, Windows users have it pretty easy. All you have to do is double-click on the flash-all.bat file in the extracted fastboot ROM folder. Assuming that you have all the drivers properly installed, Windows will detect your device and the ROM will be flashed on it. Similarly. 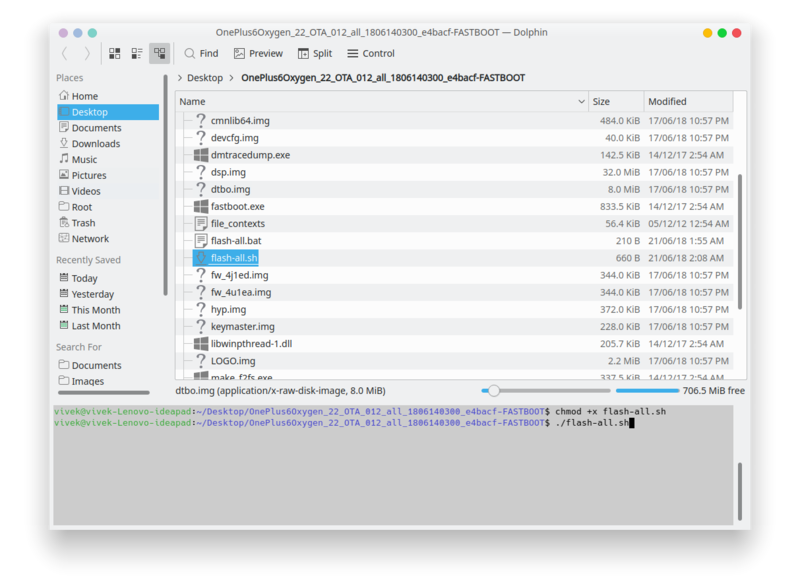 Linux or macOS users can run the flash-all.sh script also included in the folder. Alternatively, you can manually do this from a Terminal by entering the following commands. During the process, you might see a message saying “Invalid source file format at header magic”. mauronofrio advises you to simply wait and not worry about it.